Jazoon 2014 program is now online! JAZOON’14 – International Conference for the Software Community – is dedicated to “developers for developers”. 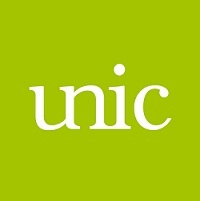 In 2014 the conference will become an even more popular meeting place for the international software development community to promote the exchange of ideas and knowledge. JAZOON promotes personal contact beyond technical, geographical and cultural borders. 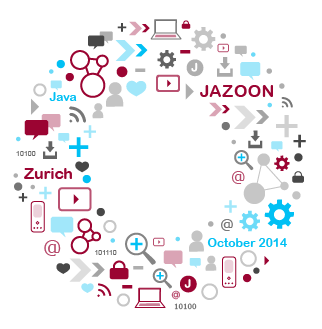 During the two day event at StageOne in Zurich Oerlikon, JAZOON will further strengthen the developer community. Subscribe to our newsletter and follow @jazoon on Twitter or our Facebook page for updates.